Over time, asphalt driveways deteriorate due to weather, temperature changes and use. Asphalt repairs are essential to prevent injuries and resurfacing or replacing the driveway can raise the value of your home and business. But, which option is best for your pavement? Aegis Asphalt can help evaluate the condition of your asphalt pavement for the best solution. Asphalt patches are acceptable for small failed areas. Patching and crack filling will prevent further damage. The damaged area is removed, cleaned and new asphalt placed and compacted. Resurfacing involves adding a new layer of asphalt to the existing one. Resurfacing can extend the life of your asphalt driveway and can extend the life for many years. It is usually more cost effective than replacing as well. Damaged areas are cleaned and filled to create an even surface. A new layer of asphalt is added and a roller is used to compact and smooth the new surface. 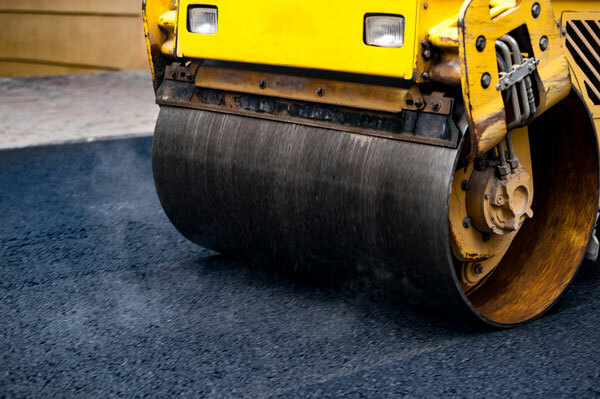 Replacing asphalt requires removing the existing layer to correct structural flaws. Oftentimes, replacing is the best option for driveways reaching 25 years in age. Aegis Asphalt can repair, resurface and replace your driveway or parking lot in the Eugene-Springfield area, Roseburg and Coos Bay. Contact us to learn more about our services.